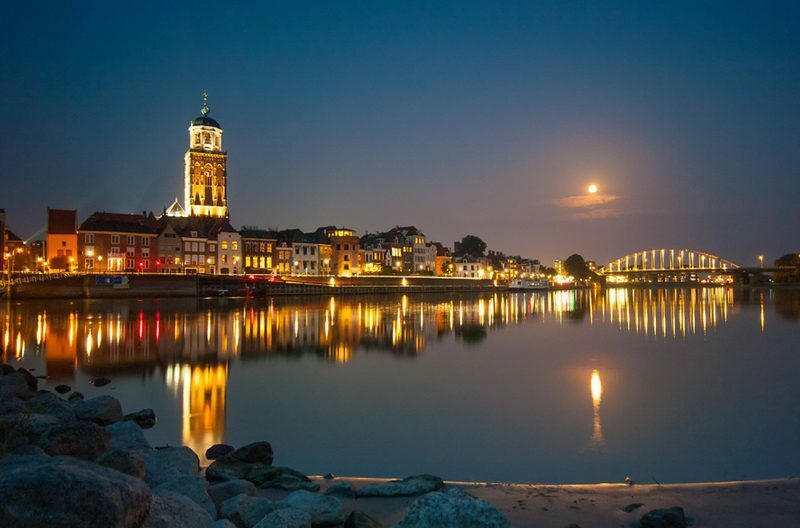 A visit to the Hanseatic city of Deventer is well worth the effort. 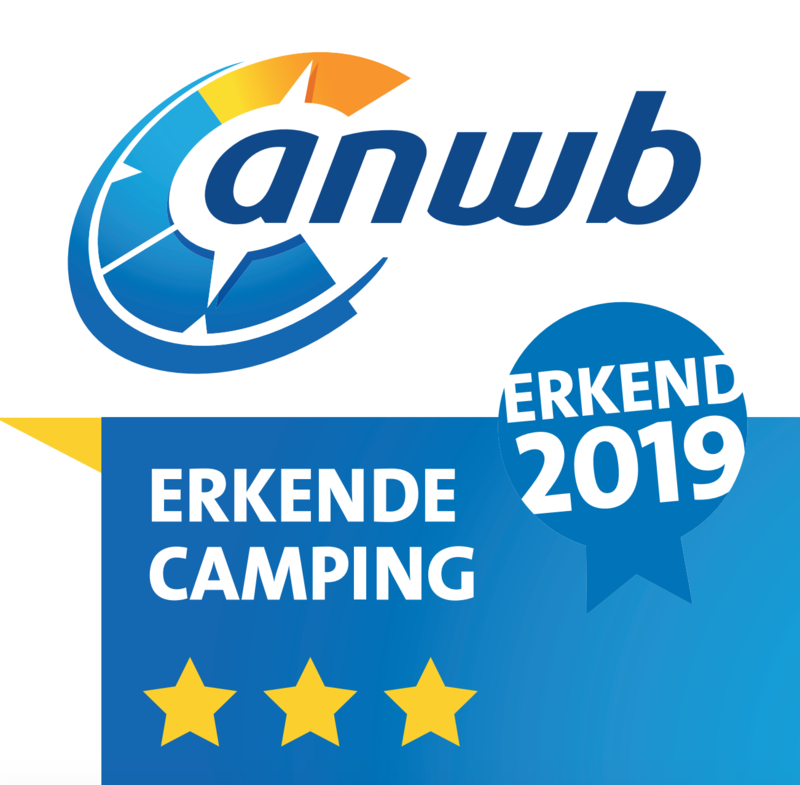 During the summer months a lot of fun activities are organized here, such as the summer fair, the Deventer Book Market and the outdoor theater festival "Deventer on Stilts"
Zutphen is a city in the Dutch province Gelderland, located on the IJssel river. 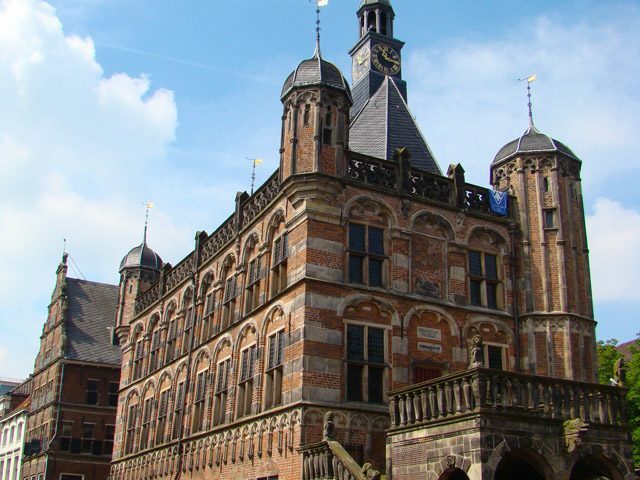 It's the capital of the municipality Zutphen and has 38,335 inhabitants. 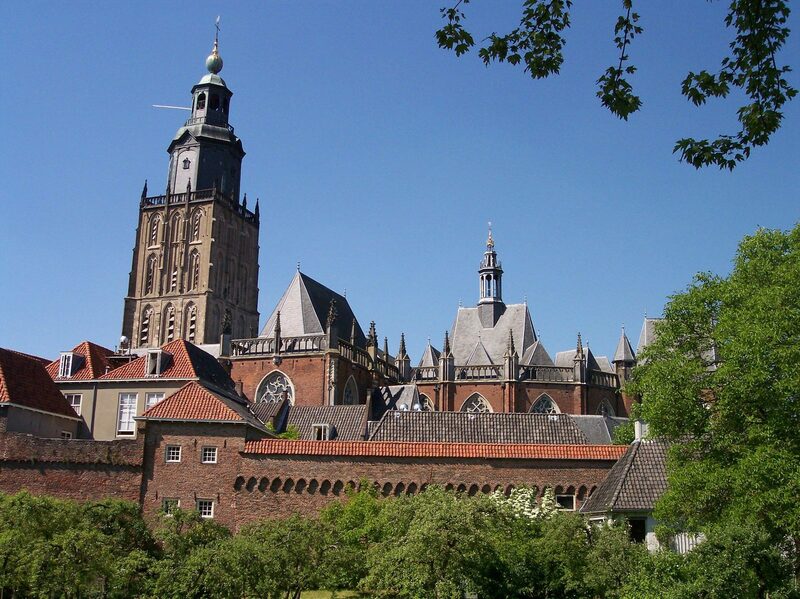 Zutphen has a history of over 1700 years. 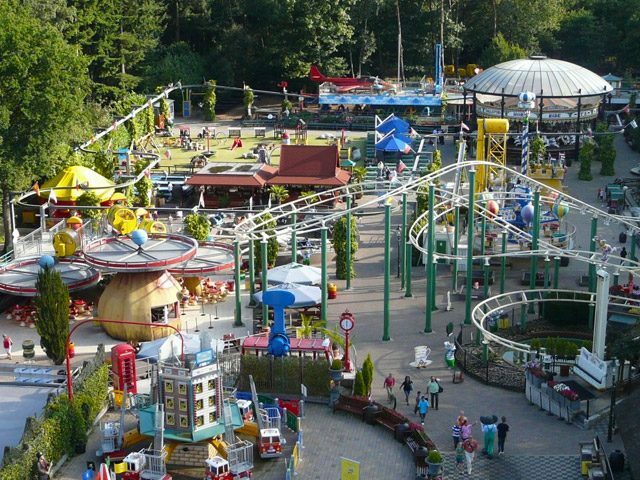 The well-known amusement park Koningin Julianatoren is fun for the whole family. The park has over 60 attractions. They will keep you busy for quite a while. In family park 't Smallert no one will feel bored. Here you can fish, slide from large slides, play in the playground, make candles, go canoeing, and many more things. You already guessed it. It's great watching monkeys in the Apenheul. You can have lots of fun in the large park. 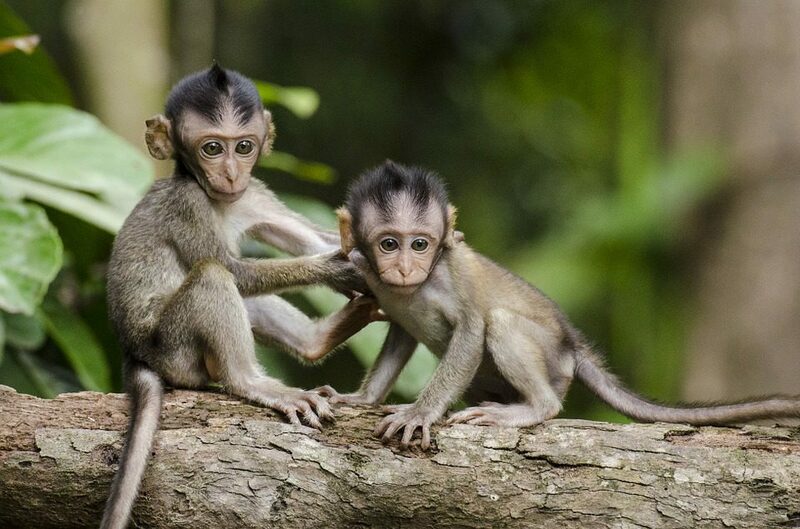 You will see a lot and learn about the monkeys and their habitat. 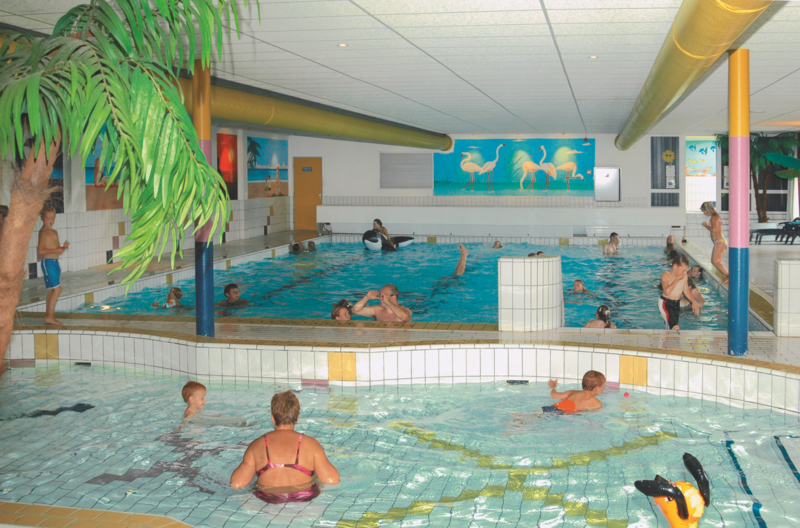 At the Veluwse Bron you discover true relaxation. 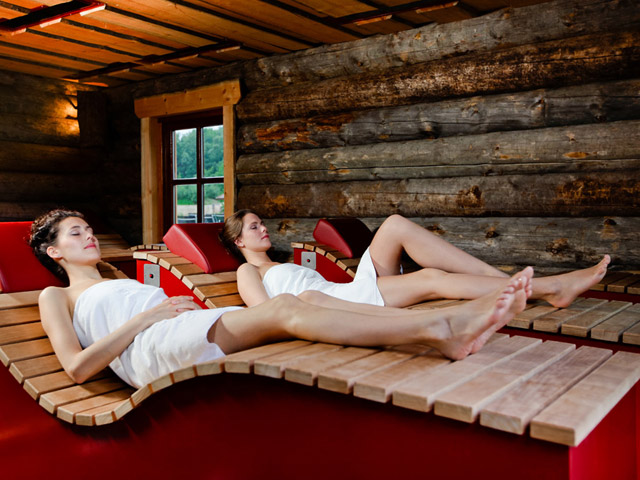 Give yourself the opportunity to relax in one of the many saunas and baths. But also for waxing, eyebrow dyeing and epilation you can come to Sauna the Veluwse Bron. 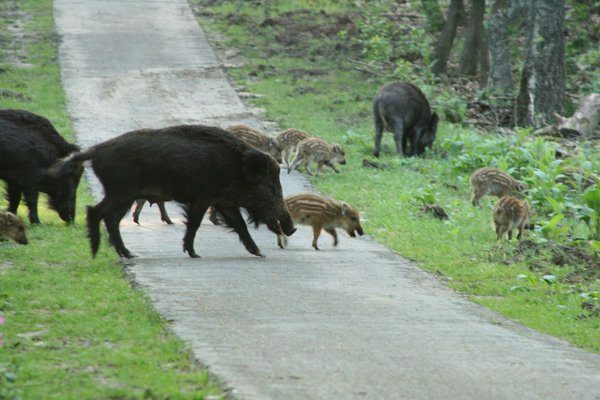 At the National Park the Hoge Veluwe you can follow beautiful biking and hiking trails. 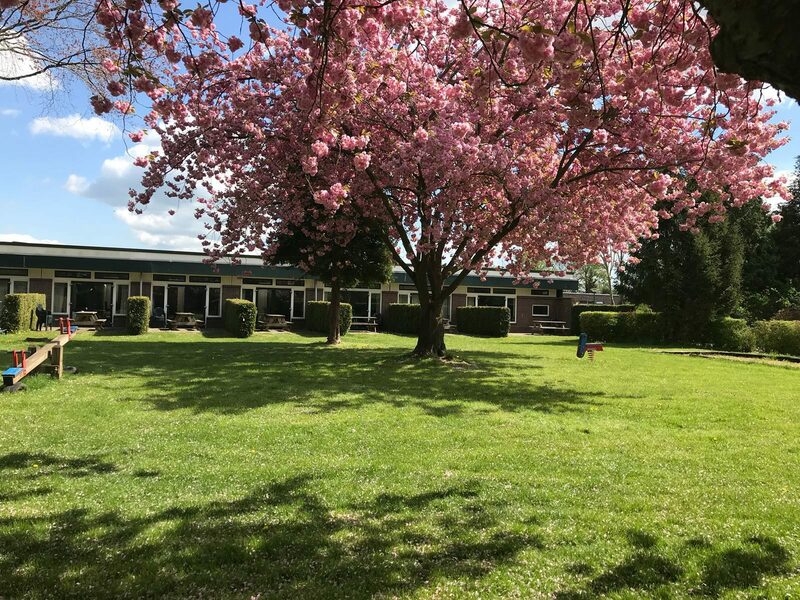 Apart from the stunning sand terrains and forests of the Veluwe you can also find cultural historical elements, architecture and visual arts. Municipal museum Deventer consists of two parts. In the Historical museum you can learn everything about the history of Deventer. In the Toy museum you can see both modern and old-fashioned types of toys. And yes, in the toy museum you can also play. 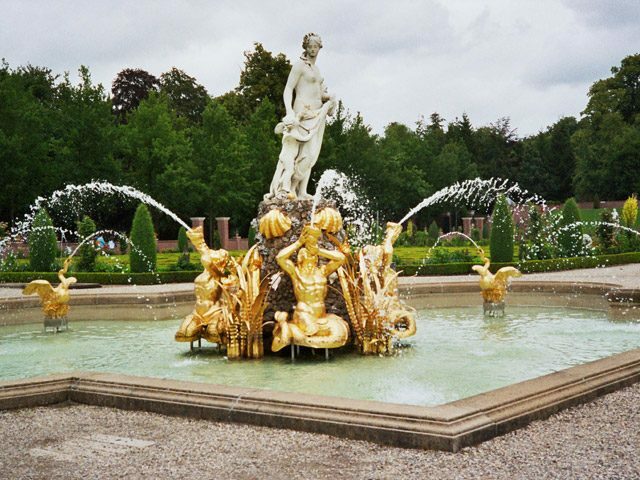 Who does not know about the beautiful, former palace? Take a look at the palace, the huge palace garden, and the stables and coach houses. Did you know that you can also enjoy a delicious high tea here? 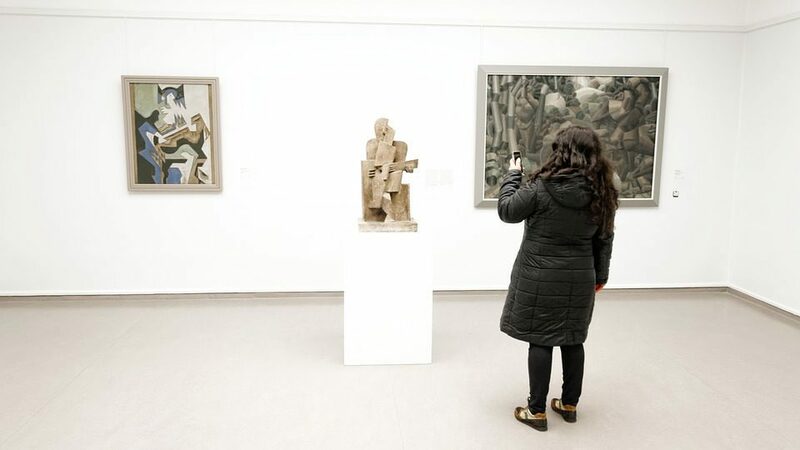 The famous Kröller-Müller Museum, located in the Hoge Veluwe National Park, has a Van Gogh collection and an impressive sculpture garden, among other things. Nature and culture complement each other seamlessly.